Once again Team Innovative has grooved us with a new updated version of OSTI rom 3.0 which comes with Aroma installer and it also has Over The Air (OTA) update feature. 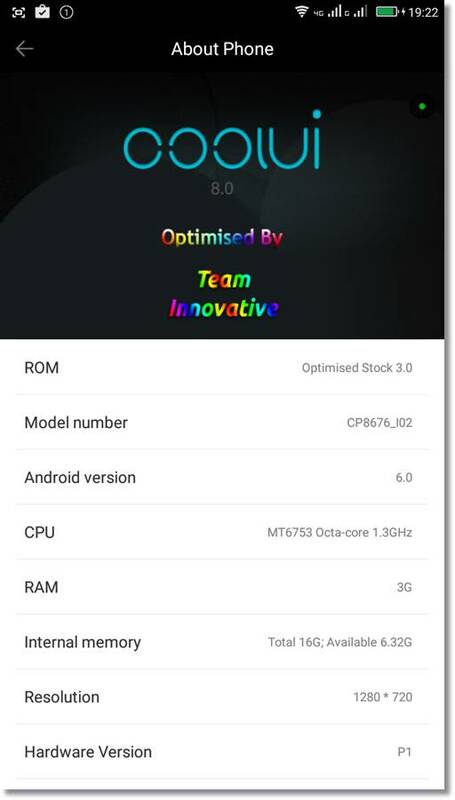 The OSTI 3.0 Stock Rom is based on android marshmallow running on 64 bit cpu architecture. Aroma Installer is a graphic user interface which has been developed by Rom developers for installing custom roms and other mods on it. 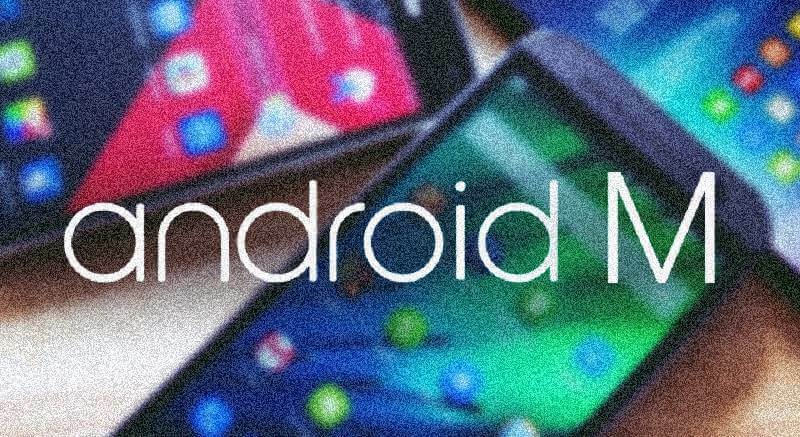 It generally lets you give a detailed information and options for selecting and installing the special features and applications while flashing the custom rom. This helps the user to de-select few unwanted or mods which are of no use to the user. In general the Aroma Installer is a user interface of customizing according the end-users choice. THIS IS A SMART UPDATER ZIP: WILL AUTOMATICALLY DETECT WHICH VERSION OF OPTIMISED STOCK YOU ARE ON AND ACCORDINGLY UPDATE! If it isnt, you will have to manually flash the update. Use stable Internet Connection to download this update. Is the camera n fingerprint working??? I’m using black coolpad note 3. I m in lollipop v036. can i flash this ROM now without upgrading to marshmallow? I’ve downloaded the Rom but bit confused. please clarify my doubt friends…. battery charging is biggest problem in this rom only charging on switch off or while in twrp. Will it work with coolpad note 3 plus?